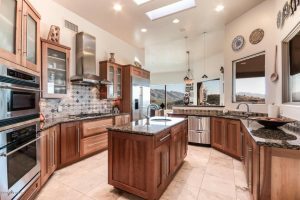 In 2018 Sabino Mountain had 8 home sales with prices ranging from 355K – $1,120,000; 2017 had 10 home sales with prices ranging from 318K – $1,070,000. 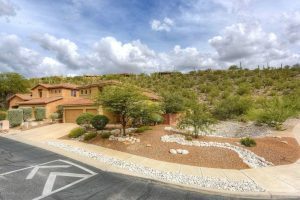 The Sabino Mountain housing market is stable. If you are thinking of selling your home contact me at Donna@DonnaAnderson.com or call me at 520-615-2598. 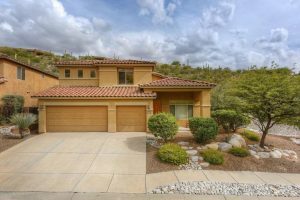 There have been 8 homes that have sold in Sabino Mountain so far this year ( 1/1/2018-12/7/2018). They range in price from 355K – $1,120,000. 4242 N Quail Canyon Drive, a 4,221 square foot ridge-top home, sold for $1,120,000. 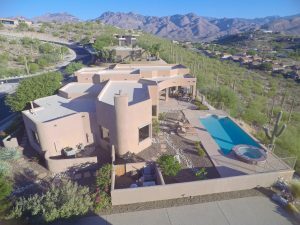 It was listed by Realty Executives Tucson Elite and had sold for 1.2 million 12 years ago. Considering today’s market conditions for homes sold for over a million–this was a good price for the Sellers to receive on this transaction. 4172 N Sunset Cliff Drive which is an almost 3K square foot, two-story home with three car garage is for sale for 430K by Long Realty. Its location is one of the most private because it is in on the end of the street at the beginning of the cul-de-sac. This home is listed for near the same price it sold for a few years ago. You are currently browsing the Sabino Mountain Blog blog archives for December, 2018.